Category Archives for "TIPS OF"
When it comes to gardening in your house, perhaps you like it none other than to have the liberty of growing whatever you want at any time. In other words, you are extremely passionate about gardening and would not trade anything than to be outside, planting and harvesting your plants, flowers, and crops for your own pleasure. That being said, perhaps you are especially passionate when it comes to growing fruit trees. 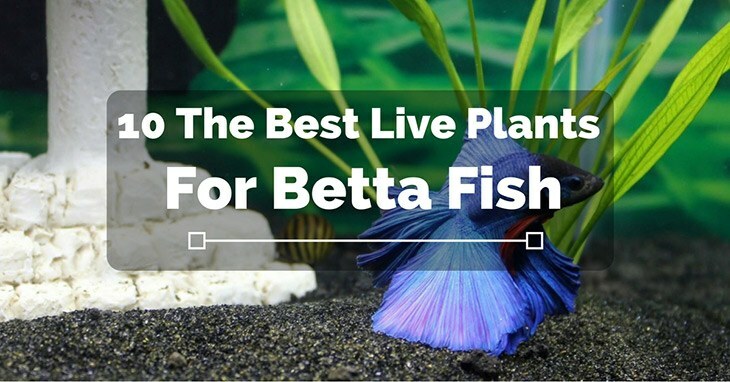 You have had your fair share of growing a variety of them, including cherry trees, mango trees, banana trees (red ﻿banana trees), lychee trees and so forth. 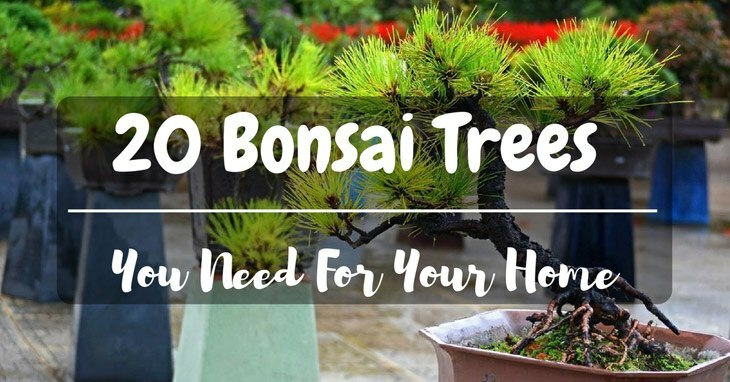 However, you might find yourself having less and less space in your garden, especially after taking on several fruit tree projects. As the name suggests, they refer to a medley of fruits that can be grown on a single tree. The main advantage to doing so is to offer a variety of different fruits to spice up your garden and healthy lifestyle, while also saving space in your garden in the meantime. With that said, how do you get started? We are here to help! 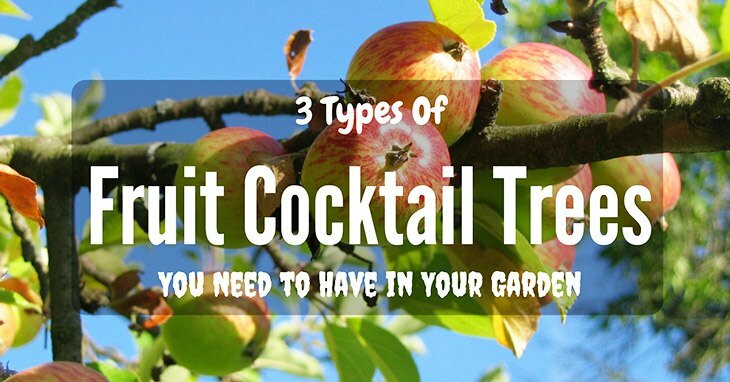 Read on to learn more in this article on the different types of fruit cocktail trees out there, as well as any other information concerning these certain kinds. Soon enough, you will have acquired a wealth of information that will assist you in getting ﻿﻿started growing your own, sooner than later, that is! Without further ado, let’s get right down to the list! When it comes to storage space and decoration design in your garden, what better way to combine both aspects with an outdoor potting bench? Simple in concept, but incredibly useful in practice, potting benches serve as the perfect tool to keep your flowers, plants, and crops in a safe and secured place, all the while saving space in your backyard garden to grow other excellent items. With that said, we have done our research on some of the best outdoor potting benches that can offer a beautiful look to your garden. 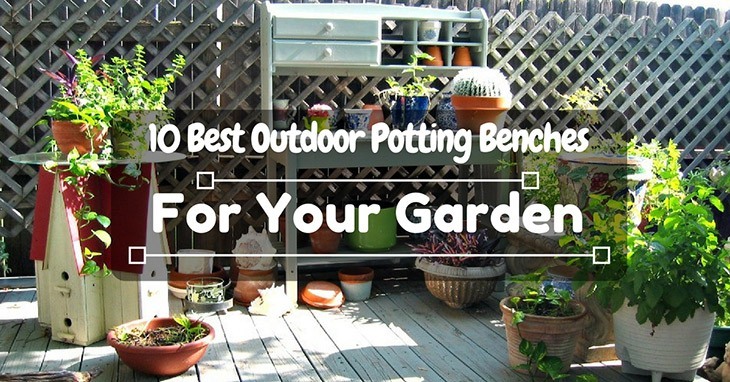 Read on to learn more about some of the best potting benches out there, as well as how you can make or obtain it for your own pleasure. 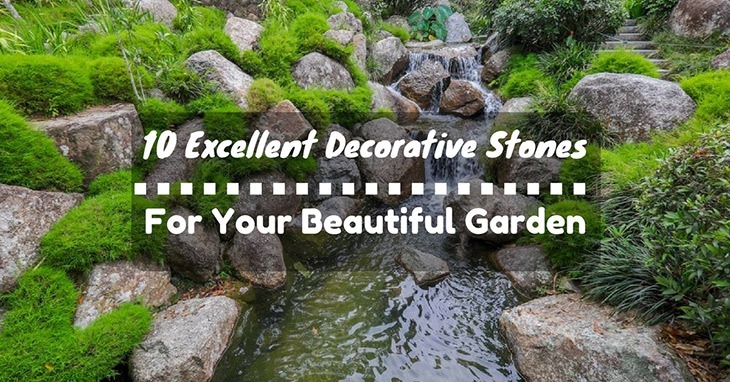 Soon enough, your garden will be looking organized and pristine! Without further ado, let’s get started on this topic!